TONS OF COLOR CHOICES! 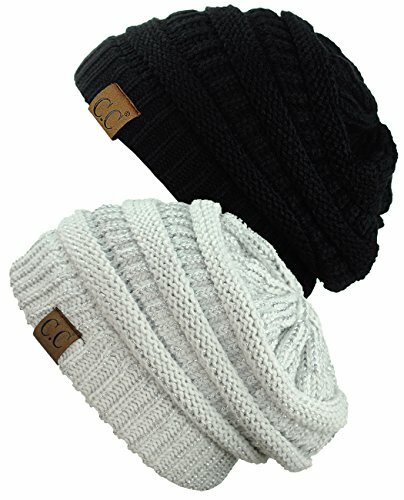 Set of Two Chunky Beanie Caps $9.89 SHIPPED! Many color combos other than what is shown are still in stock!